Amir is an Indian national from Mumbai. He is the youngest of seven children, five boys and two girls. Amir attended a local state school but dropped out in the 10th grade. In 2013 he gained entry to the Going Home Project of the Danceworx Theatre Society, which was set up to help talented young people from socio-economically deprived backgrounds to train and build a professional career in dancing. 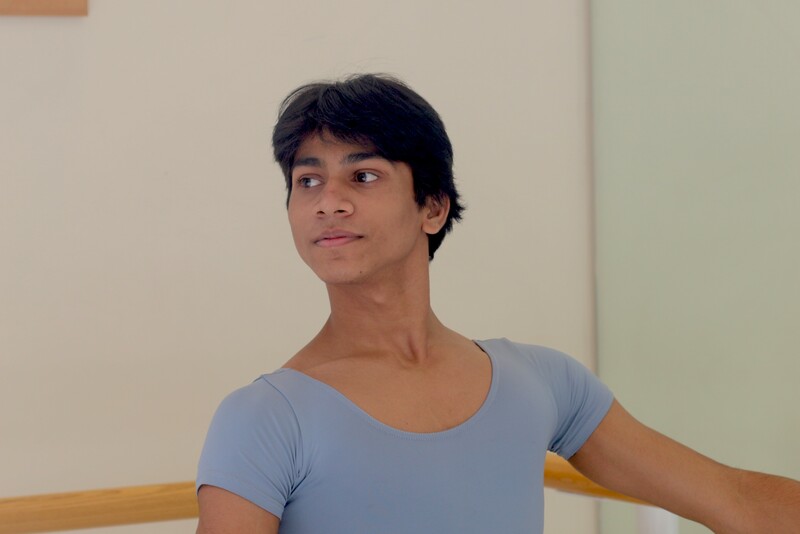 Amir then joined the Oregon Ballet Theatre in Portland in December 2016 and although he was initially going to New York to complete his studies Amir has since chosen to attend The Royal Ballet School. Amir’s development as a dancer in just two-and-a-half years is impressive. 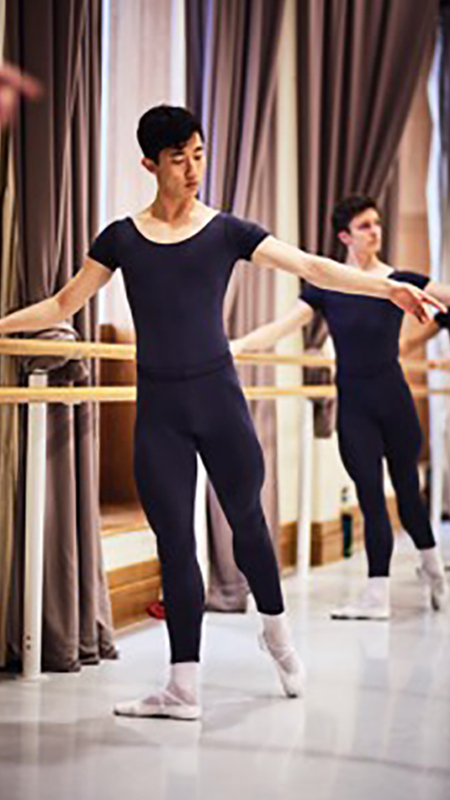 He has a special natural talent for ballet that lends itself readily to professional training, and extraordinary focus and commitment ©The Royal Ballet School/Emily Dixon. Born in Jilin in Northeast China, Yu Hang was accepted into the Dance School of the prestigious Shanghai Theatre Academy for Ballet on a scholarship. She had the honour of being taught by well-known teacher Lin Meifang who has produced many outstanding dance talents. Yu Hang was the first Chinese winner of the 2016 Prix de Lausanne in 29 years. In the same year, she won the gold medal in the women’s Senior Division (dancers ages 15-19) of the Youth America Grand Prix (YAGP). Yu Hang is only the third person to win both the Prix de Lausanne and Youth America Grand Prix. 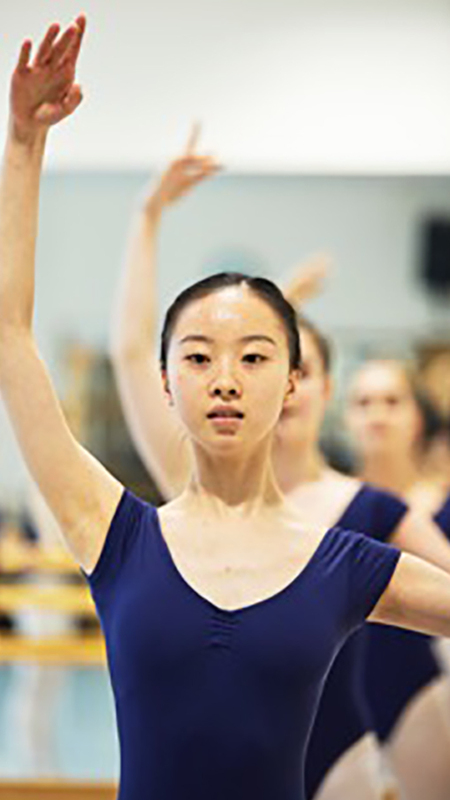 Yu Hang joined the Royal Ballet in 2018 on the Aud Jebsen Young dancers programme. Having won the top prize at the 2016 Youth America Grand Prix, Joonhyuk Jun graduated from The Royal Ballet School in 2017 and became an Aud Jebsen Young Dancers Programme with The Royal Ballet. Joon becomes the first South Korean to be accepted into the company and only the second Korean to be a member of any of the renowned classical ballet companies in the world. Joon is an Artist with The Royal Ballet, London. Hannah won the Gold Medal in the Junior Division at the Youth America Grand Prix in 2011 and received a Silver Medal in the Pre-Professional Division in the World Ballet Competition. The following year she was invited to compete at the Prix de Lausanne and was awarded 2nd prize and “Audience Choice Award”. Also in 2012 she won the Gold Medal in the Senior Division at the Youth American Grand Prix winner. Hannah danced with The Royal Ballet during her time as a Nadia Nerina Scholar. At the end of her second year with The Royal Ballet School, she joined Boston Ballet. In 2017 she was promoted to Second Soloist and in 2018 she debuted in the role of Aurora in Macmillan’s The Sleeping Beauty. Hannah retired from dancing in December 2018 to pursue other projects. Since his graduation from The Royal Ballet School, Esteban has been honoured with the Latino Spirit Award from the California Latino Legislative Caucus for his achievements in the performing arts and he was named one of the Top 100 Most Influential People in Mexico. 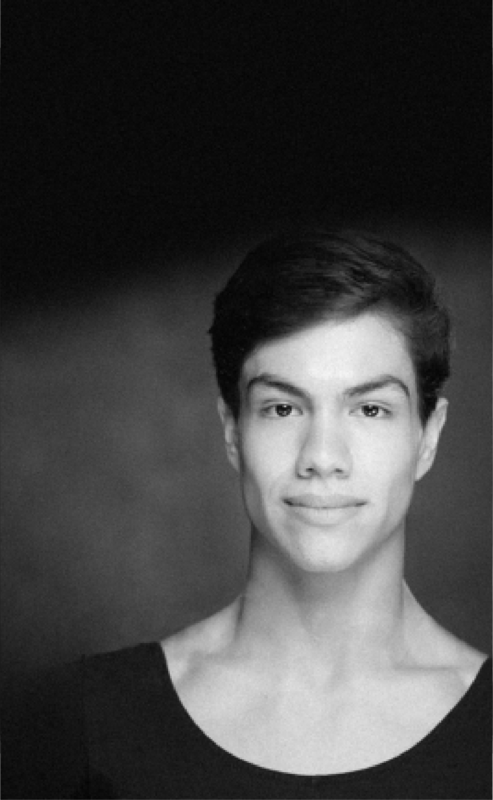 He received a Jerome Robbins Foundation Award and gold medals at the Youth America Grand Prix. He is a Soloist with San Francisco Ballet. Twice named a Gordon Foundation winner and awarded with the Fred Southall Memorial Prize and the Ernest Read Conducting Prize, Ms Peleggi is the recipient of the Bruno Walter Foundation Prize and the winner of the 2015-17 Taki Concordia Conducting Fellowship under Marin Alsop. She was the first Italian woman to enter the conducting program at the Royal Academy of Music of London, where she was awarded the DipRAM for an outstanding final recital. Ms Peleggi’s career took off when she was appointed Assistant Conductor of the OSESP Sao Paulo Symphony Orchestra (2016), and then promoted to Resident Conductor of the Orchestra and Principal Conductor of the Symphonic Choir (2017), winning the APCA Prize as the best conductor of the year from the Paulistan Society of Critics of the Arts. She is now Guest Music Director at the Sao Pedro Theatre, Sao Paulo. Ms Peleggi is passionately dedicated to Italian opera, having worked with Bruno Campanella and Gianluigi Gelmetti at Teatro Regio di Torino, Opera Bastille Paris, Lyric Opera of Chicago, Teatro Regio di Parma and Teatro San Carlo. She worked with the Orchestra Nazionale della RAI on Rossini’s Cenerentola, broadcast live worldwide and available on DVD (RAI – RADA Film). She has worked with the Royal Concertgebouw Orchestra, Tonhalle Orchester Zurich, Baltimore Symphony, BBC Concert Orchestra, Norrkoping Symphony and Orchestra del Teatro Regio di Trieste, and accompanied soloists such as Boris Belkin, Yuri Bashmet and Baiba Skribe. Upcoming engagements include the Royal Philharmonic, BBC National Orchestra of Wales, BBC Scottish Symphony, Bournemouth Symphony, BBC Singers, Gothenburg Opera, and a return to the Baltimore Symphony with a new commission by Roxanna Panufnik. Born in Geneva‚ of Anglo-Ghanaian descent, Matthew studied initially at the Royal College of Music, Cambridge University and at Guildhall School of Music and Drama. Most recent and upcoming engagements include La Rondine, La bohème for Opera Holland Park; Alice’s Adventures in Wonderland and Texting Heer for Royal Opera House; Lakmé and Il Barbiere di Siviglia for Opera Holland Park. His debut studio album, Will Todd’s Alice’s Adventures in Wonderland, was released in 2015 and entered the official specialist classical chart at number one. The disc has been critically-acclaimed and has been heard on BBC Radio 3. As ENO Mackerras Conducting Fellow Matthew conducted The Marriage of Figaro at the London Coliseum and Paul Bunyan at Wilton’s Music Hall. Matthew was ‘Newcomer’ finalist in the prestigious International Opera Awards 2017. Toby Purser is the Alpha and Omega musician: his combination of passion and intellect, structure and freedom, poetry and drama have earned him immediate attention and praise from critics (“galvanising” The Telegraph, “such musical energy” The Times, “briskly energetic” The Guardian) and audiences around the world. Founder and Principal Conductor of the ground-breaking Orion Orchestra, his talent has prompted invitations from English National Opera (where he just completed two seasons as an ENO Mackerras Conducting Fellow), New Sussex Opera (as their new Musical Director), Grange Park Opera, Opera National de Paris, St Petersburg Festival Orchestra and many leading British orchestras including the Royal Philharmonic and Royal Liverpool Philharmonic Orchestra, which he conducted in Jesús León’s debut CD Bel Canto for Opus Arte CD. Notable engagements elsewhere: For Grange Park Opera, he has conducted Madama Butterfly, Eugene Onegin, Rigoletto and Fortunio, which was also performed at the Buxton Festival. For Opera Della Luna, The Daughter of the Regiment, Orpheus in the Underworld, Tales of Offenbach and The Queen’s Lace Handkerchief (UK Premiere). Other operatic performances have included Haydn’s The Apothecary and La Canterina for Bampton Classical Opera, Hänsel und Gretel and Die Entführung aus dem Serail for British Youth Opera and Le Comte Ory for Chelsea Opera Group. For Pimlico Opera, he has conducted productions in various prisons, with a cast of inmates performing alongside professionals in repertoire include Carmen the Musical, Les Misérables, Sugar, Sister Act, Sweeney Todd and West Side Story. While a choral and instrumental scholar at Fitzwilliam College, Cambridge Fergus founded a new music group, Ensemble CB3, with whom he gave numerous world premieres by composers such as David Thorne and Thomas Hewitt-Jones; conducted performances of Handel’s Xerxes with Fitzwilliam Chamber Opera and was appointed Conductor of the Cambridge University Music Society. He became the ENO’s youngest conductor for 60 years, when, at 28, he conducted The Mikado. 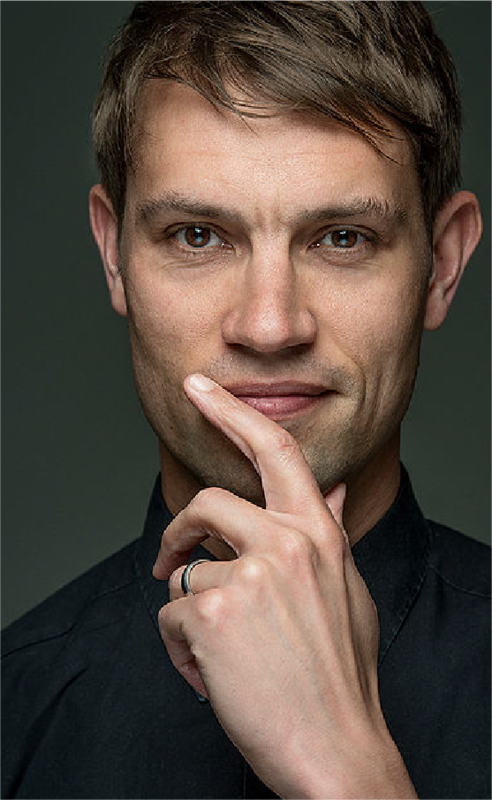 Gergely Madaras is the newly appointed Music Director Designate of the Orchestre Philharmonique Royal de Liège, beginning his inaugural three season tenure in September 2019. Gergely is also Music Director of the Orchestre Dijon Bourgogne, and Chief Conductor of the Savaria Symphony Orchestra in his native Hungary. Born in Budapest in 1984, Gergely first began studying folk music with the last generation of authentic Hungarian and Transylvanian Gipsy and peasant musicians at the age of five. He then went on to study classical flute, violin and composition, graduating from the flute faculty of the Liszt Academy in Budapest, as well as the conducting faculty of the University of Music and Performing Arts in Vienna (class of Mark Stringer). 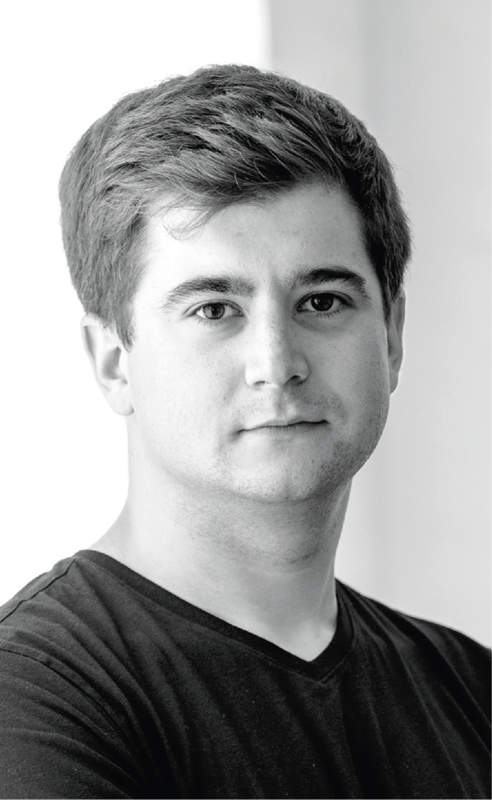 Gergely retains a deep passion for Magyar music, and is an ambitious advocate of Bartók, Kodály and Dohnányi, both at home and abroad. While Gergely is grounded in the core classical and romantic repertoire, he maintains a close relationship with new music. At the age of 18, he founded a festival for young composers in Budapest with his wife, flautist Noemi Gyori. During its six-year run, the festival oversaw the première of 120 compositions by 47 composers. 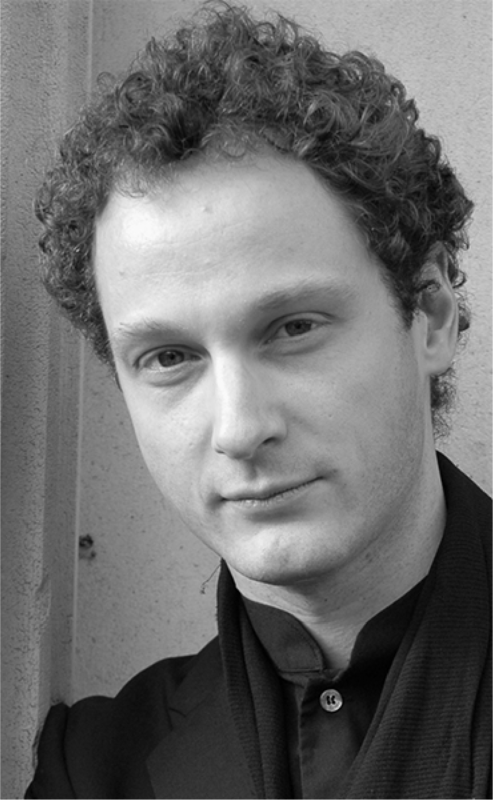 Gergely became the assistant conductor of Pierre Boulez at the Lucerne Festival Academy between 2010 and 2013. In recent years, he has collaborated closely with George Benjamin and Peter Eötvös, and premiered, conducted and recorded over 100 compositions written after 1970 at the helm of such orchestras as the Orchestre Philharmonique de Radio France, Deutsches Symphonie-Orchester Berlin, Orchestra Sinfonica Nazionale della RAI and at festivals such as MiTo Settembre Musica, Wien Modern, Tanglewood Festival of Contemporary Music and Lucerne Festival, to name but a few. Gergely has also established a fine reputation as an opera conductor. In 2012 he was chosen from among 80 candidates to be the inaugural recipient of the Sir Charles Mackerras Fellowship at the English National Opera. The fellowship culminated in his debut with the company, where he conducted Simon McBurney’s new production of Magic Flute at the London Coliseum. His performance was hailed as “terrific” by The Telegraph. Since then he has conducted highly praised productions of Le nozze di Figaro, Otello and Traviata at Dutch National Opera, Grand Théâtre de Genève (with the Orchestre de la Suisse Romande) and the Hungarian State Opera. Gergely regularly appears as a guest conductor with orchestras including the Hallé, BBC Symphony, BBC Philharmonic, Orchestra Sinfonica Nazionale della RAI, Copenhagen and Oslo Philharmonic orchestras as well as with the Scottish Chamber Orchestra, Münchener Kammerorchester, Academy of Ancient Music and BBC Singers. Further afield, he has made highly successful debuts with the Melbourne, Queensland and Houston Symphony orchestras. His 2018-2019 season sees appearances with the Hallé, Orchestre Philharmonique du Luxembourg, BBC Scottish Symphony Orchestra and Grand Théâtre de Genève, as well as the Maggio Musicale Fiorentino, replacing Zubin Mehta. 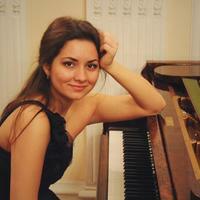 Russian pianist Arina Lazgiian was born in Krasnoyarsk, Russia in 1991. She is currently studying at the Royal College of Music for an Artist Diploma with Professor Vanessa Latarche. Arina already done her Master`s degree from the Royal College of Music where she has been supported by a Future of Russia Scholarship. Since arriving at the Royal College of Music, she has won the RCM Concerto Competition 2017, and has performed Saint-Saëns’ Concerto No. 2 with the Royal College of Music Symphony Orchestra. Arina also won the Hopkinson Gold Medal for piano in 2017. She was a finalist in the Jaques Samuel Intercollegiate Piano Competition at Wigmore Hall in 2017. 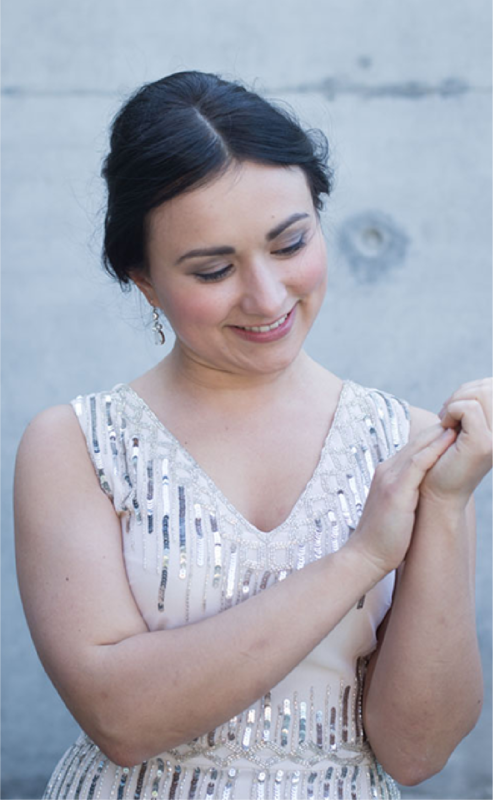 In June 2018 Arina Lazgiian has been announced as the recipient of the Benjamin Britten Piano Fellowship for 2018/19, awarded by the Royal College of Music. This Fellowship, named after the renowned composer and RCM alumnus, supports an exceptional pianist who has been accepted to the RCM Artist Diploma Course. Between 2010 and 2015 Arina was enrolled at the Moscow Conservatory where she studied under the renowned pianist Professor Vera Gornostayeva. Before this, she studied with Yelena Plyashkevich at the Moscow Gnessin Special Music School between 2005 and 2010. Between 2007 and 2010 as a scholarship winner of the Vladimir Spivakov Foundation, she performed in numerous prestigious concert halls in Moscow. 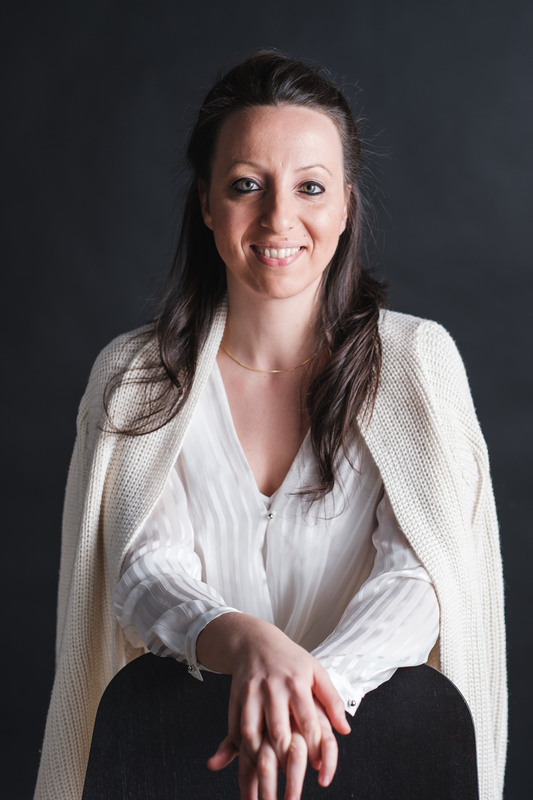 Arina has won numerous competitions and prizes including: the Yevgeniy Mravinsky Piano Competition, the Arthur Rubinstein Piano Competition and the Citta di Barletta International Piano Competition. In 2005 Arina was granted an honorary award from the mayor of St Petersburg. She has performed at the Grand Hall of St Petersburg’s Philharmonic Society, the Academic Capella and the Small Hall in Glazunov in St Petersburg, Salzburg, Germany and the Salle Cortot and the Centre spirituel et culturel russe in Paris. Her repertoire includes compositions by Scarlatti, Bach, Beethoven, Liszt, Rakhmaninov, Saint-Saëns, Medtner, Scryabin, Brahms, Ravel, and Chopin. Considered to be one of Serbia’s finest pianists, Nikola Avramovic is a seasoned performer and a prize winner at numerous international piano competitions. 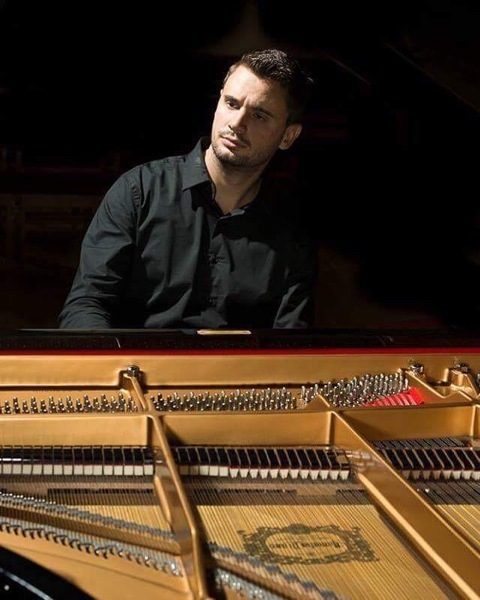 He is graduate of both the Belgrade Academy of Arts and London’s Royal College of Music, having studied and worked in masterclasses with pianists including Ninoslav Zivkovic, Ian Jones, Ashley Wass, Aleksandar Madzar, Janina Fialkowska, Sophia Gulyak and Eliso Virsaladze. Nikola has been the recipient of many scholarships and awards. Among others, he is a First Prize winner at the EPTA Competition (in 2 consecutive competitions), First Prize winner at the Serbia Republic Competition, Second Prize winner at the Joan Chissell Schumann Piano Competition, and Second Prize winner at the International Competition in Nis. His recent engagements have included performances at the Harrogate International Festivals, the opening solo recital at the Ripon Music Festival, Brahms’ Piano Concerto No.1 at St. John Smith’s Square, London and a solo recital at Harrogate’s Wesley Hall (the “Wigmore of the North”). Highlights for 2018 and 2019 include performances of Gershwin’s Concerto for Piano and Orchestra in F, Ravel’s Concerto for Left hand at the Cadogan Hall, a recital at London’s Steinway Hall, and performances throughout Europe including at the Festival Internacional de Música de Vale de Cambra. Nikola has recorded for Radio Belgrade and appeared regularly on broadcast television. Alexander studied at the Purcell School, the Curtis Institute of and the Royal College of Music. In 2011 Alexander won 1st Prize at the Liszt Competition in Budapest. Alexander is represented by CAMI (Columbia Artists). Alexander has given concerts across Europe, Asia and America, highlights including recitals at the Leipzig Gewandhaus, Festspiele Mecklenburg-Vorpommern, Teatro Ghione (Rome), Louisiana Museum of Modern Art (Copenhagen), Archive Nationales (Paris), Auditorio de la Diputación de Alicante, Shanghai Oriental Arts Centre, Beijing NCPA and La Jolla Arts Festival (California). He has collaborated with the Dover Quartet and cellist Michael Petrov. 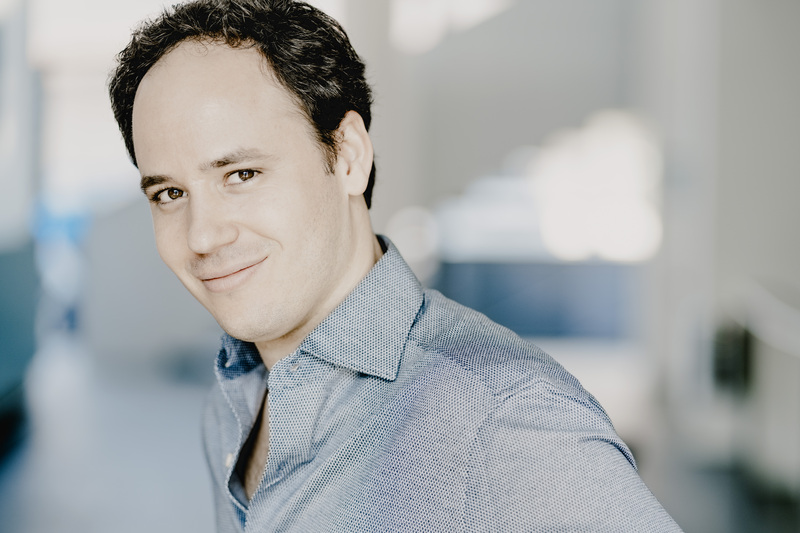 This season Alexander returns to Wigmore Hall, gives recitals in the Nottingham International Piano Series, St John the Evangelist Arts International Piano Series (Oxford) and Perth Concert Hall, and makes his debut with the Royal Philharmonic Orchestra and Manchester Camerata. Further afield he tours throughout Argentina, Columbia and China and takes part in the Chopin Festival in Majorca. During his studies Alexander has won numerous awards including 1st Prize at the Lagny-sur-Marne International Competition (2013), the Tunbridge Wells International Young Concert Artists Competition (2012), and 2nd Prize at the Isidor Bajic Memorial International Competition (2014). In October 2017 Alexander won 1st Prize at the prestigious 11th International Liszt Competition. He has recently made a recording for Rubicon Classics of Russian Ballet transcriptions including Prokofiev’s Cinderella & Stravinsky’s The Firebird Suite for release in 2019. Since becoming Prize Laureate of the Honens Prize for Piano in 2012, Kolesnikov has performed around the world. Significant recital and festival appearances include Zankel Hall at Carnegie Hall, Berlin’s Konzerthaus, the Louvre (Paris), Vancouver Recital Society, La Jolla Music Society, Spoleto Festival USA, Canada’s Ottawa ChamberFest and Banff Summer Festival, Plush Music Festival, and the BBC Proms. Recent and upcoming orchestral appearances include London Philharmonic, Philharmonia Orchestra, Russia’s National Philharmonic, Orquestra Sinfônica Brasileira and Toronto Symphony Orchestra. 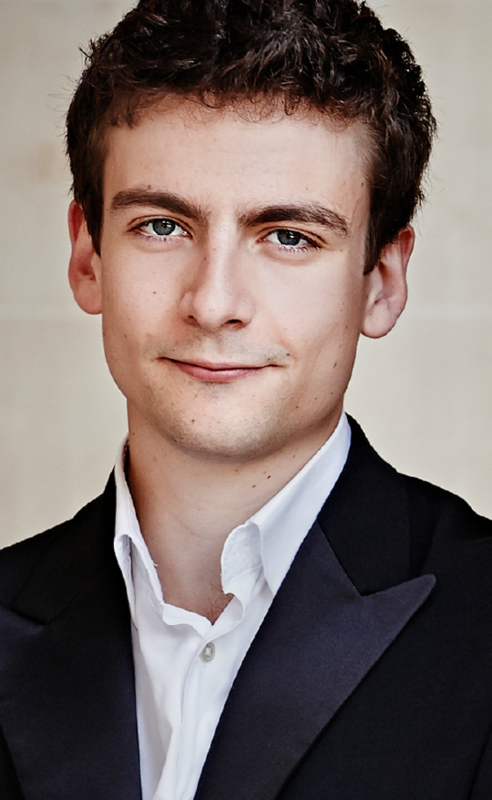 Pavel is also a member of BBC Radio 3’s New Generation Artists for 2014 to 2016 and RCM Benjamin Britten Piano Fellow for 2015 to 2016. A live recording of Pavel’s prize-winning performances was released on the Honens label in March 2013, about which the BBC Music Magazine wrote “tremendous clarity, unfailing musicality and considerable beauty”. His debut studio recording was released on the Hyperion label to critical acclaim, with The Sunday Times described his playing on this all-Tchaikovsky disc as having “affection and élan”. His disc Chopin Mazurkas, released on the Hyperion label, has won worldwide critical acclaim, winning a Diapason D’Or Award in November 2016. Further releases in 2018 for Hyperion have included Louis Couperin; Dances from Bauyn and much anticipated early Beethoven Solo Piano works. 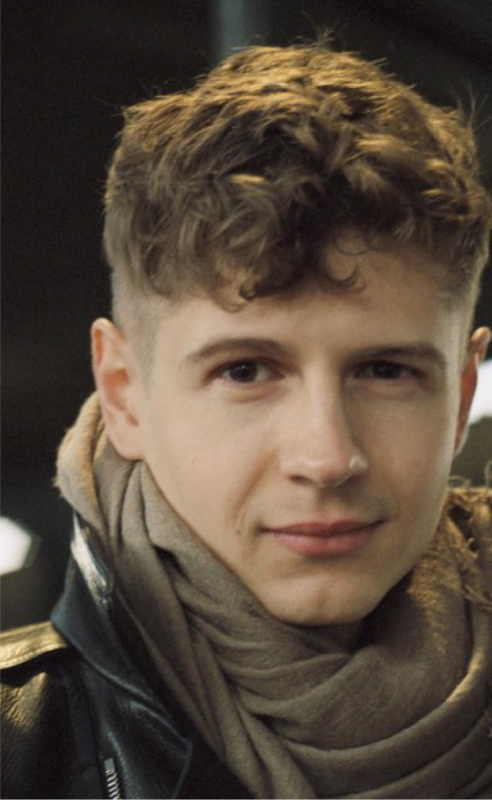 Pavel Kolesnikov lives in London and considers it a perfect place for himself. He is a passionate perfume collector, among rare contemporary and vintage specimens in his perfume library the oldest ones date back to the 1920s. Painting, photography and fashion are some of his main interests. Pianist Dinara Klinton was born in Ukraine and completed her studies on the Artist Diploma at the Royal College of Music. Prior to this she was awarded a Master of Performance degree with distinction at the RCM where she was under the tutelage of Dina Parakhina. Upon graduating from the Moscow Central Music School, where she studied with Valery Pyasetsky, she went on her Graduate Diploma with Honors at the Moscow State Conservatory, where she worked with Eliso Virsaladze. Since 2014 Dinara is a City Music Foundation artist. Dinara has won many awards in prestigious international competitions, including Third prize at the Cleveland International Piano Competition in USA (2016), Third prize at the BNDES International Piano Competition in Rio de Janeiro, Brazil (2014), Second Prize and Special prizes for the best performance of the Semi-final recital, Chopin’s composition and Paderewski works at the 9th International Paderewski Competition in Bydgoszcz, Poland (2013), Second Prize at the Ferruccio Busoni International Piano Competition in Bolzano, Italy (2007), Grand Prix at the Berne Interlaken Classics International Piano Competition (2010), Grand-Prix at the Vladimir Krainev International Competition for Young Pianists (2006), First Prize at the International Seiler Piano Competition (2003) and Second Prize at the Tchaikovsky International Competition for Young Musicians (2004) . She has also received the Diploma for the best semi-finalist at the XVII International Chopin Competition in Warsaw (2015) and Diploma of Outstanding Merit at the Hamamatsu International Piano Competition in Japan (2006). Dinara has appeared at many international music festivals including the Rheingau Music Festival, International Festival of Piano “La Roque d’Antheron”, Aldeburgh Proms, Cheltenham festival. She has also worked with many orchestras such as The Philharmonia Orchestra, Lucerne Symphony Orchestra and the St Petersburg Philharmonic Orchestra. Dinara’s playing has been broadcast on the radio and TV in Russia, Ukraine, Germany, Italy, France, USA, Canada, Brazil, Japan, UK (BBC2, BBC Radio3). Dinara made her debut recording at the age of sixteen, with Delos Records, and the album Music of Chopin and Liszt. Her second album Liszt: Études d’exécution transcendante, S. 139 was released in 2016 with GENUIN Classics, and a recording release as a part of the renown The Fryderyc Chopin recording series: Chopin. Complete Works on contemporary instruments was out in 2018. 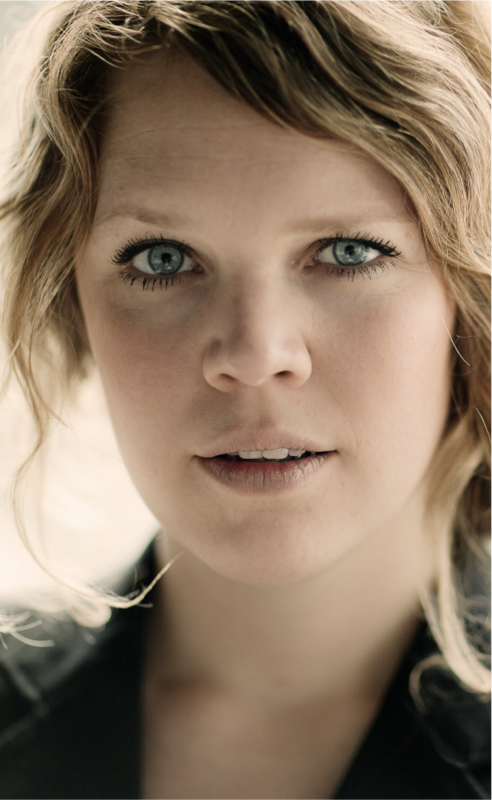 Maren E. Bjørseth studied Directing at the Theaterschool Amsterdam and presented her own style with her thesis directing of A Doll’s House in 2012: a radical, playful and form-conscious reinterpretation of Ibsen’s classic. For the next four years, she will be one of the permanent directors at Toneelschuur Producties, creating four performances, two of which in collaboration with TA-2/Toneelgroep Amsterdam. The first in the series – Emilia Galotti – premiered in January 2017. Maren premiered a new work ‘Cally’ by Ruth Lillegraven about Cally Monrad (beginning 20th century), a female singer and the first female theatre director in Norway in Spring 2018. For the Oerol (Netherlands) Festival in June 2018 Maren directed Stones in his pockets from Marie Jones. Summer 2018 Maren directed Golden Dragon (den gylne drage) by Roland Schimmelpfennig in Teater Ibsen in Skier (Norway). In Spring 2019 Maren’s production of Edward Allbee’s ‘A Delicate Balance’ with open in Haarlem.